HackerspaceSG uses the Old Hardware Pattern to help prevent it from turning into a museum full of junk. If you feel that a particular object in the space is taking up space and should be discarded but are concerned that it might not be appropriate to simply bin it (e.g. because it may valuable to someone) then simply place it here. 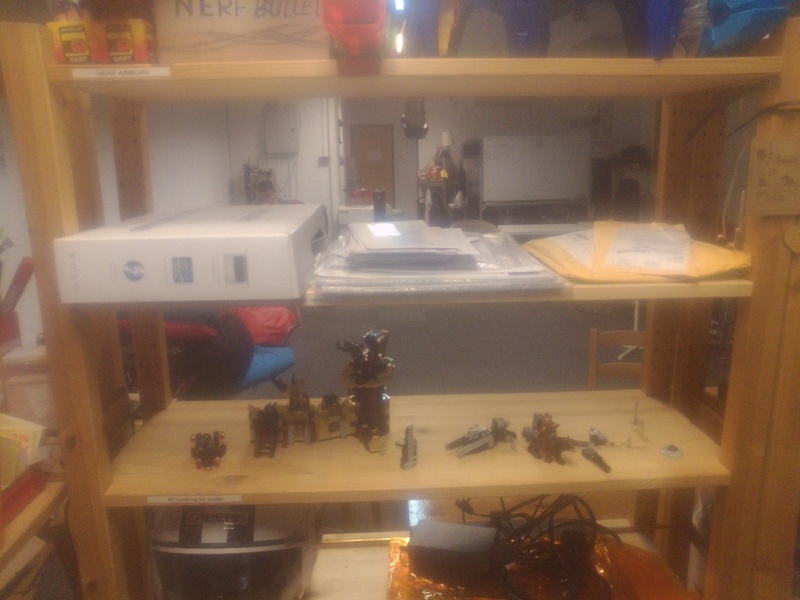 About once a week the old hardware pile maintainer (currently Roland) will move items in this shelf to shelf #2 and post a notice to the mailing list describing the items. Items on this shelf are being held temporarily to give time for owners to discover that their item is being ejected and to claim it. 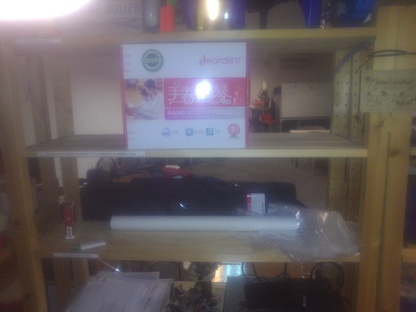 If you own an item on this shelf then feel free to remove that item from the space. Please post a note to the mailing list indicating that you've done so. In all other cases, please leave items on this shelf untouched. Please don't add items to this shelf. 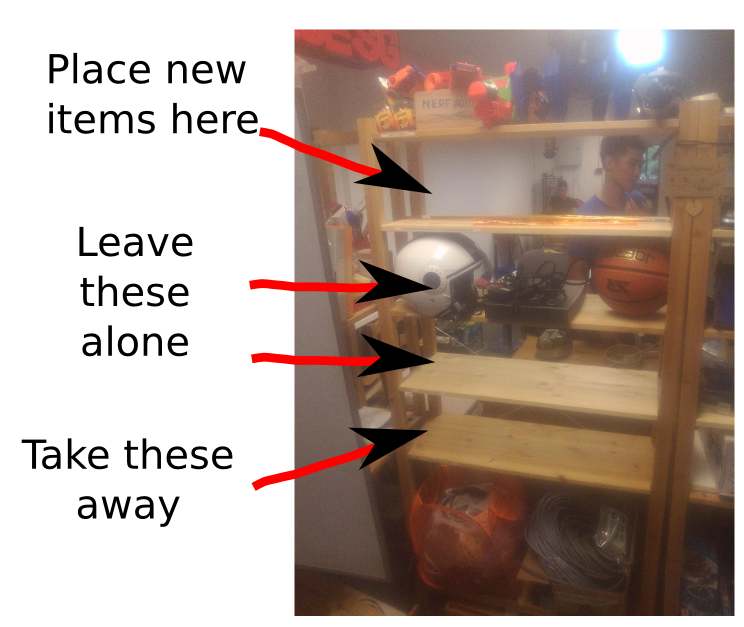 About once a week, the maintainer will move items on this shelf to shelf #3. 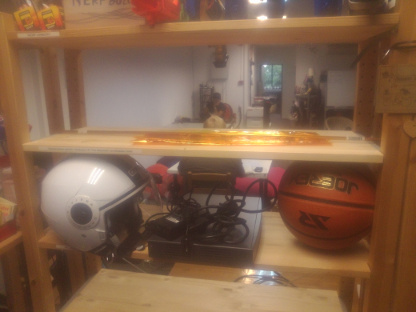 Items on this shelf have been announced as pending discard for at least two weeks without having been recovered by the owner. At this point, anyone can take them, so long as they are removed from the space. Items on this shelf may also be offered for Freecycling. 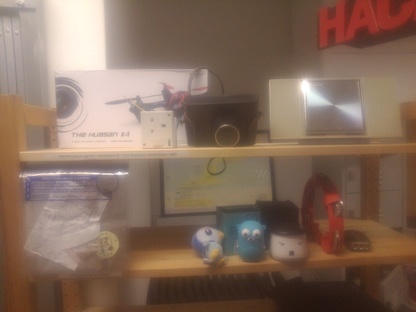 About once a week the maintainer will discard items on this shelf.